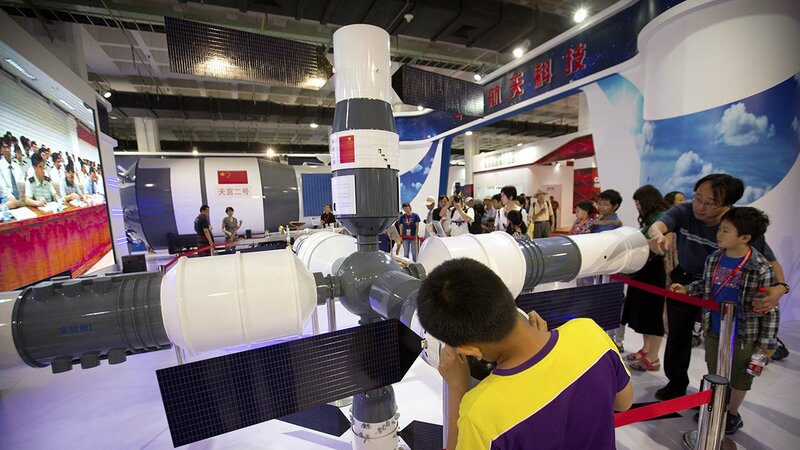 An update on the expected re-entry of China's old Tiangong-1 space station has been announced. The space station was initially launched in September 2011. An official Chinese statement declared that Tiangong-1 terminated its data service on March 21, 2016. Since the Chinese government has lost control of the station, it's hard to predict where and when it will fall. Out of all the space debris to have fallen into Earth's atmosphere, it is believed that Lottie Williams is the only person to get hit directly. Fortunately, she survived.